South Korea's Incheon International Airport has been recognized as one of the world's best airports for a record 12 consecutive years. 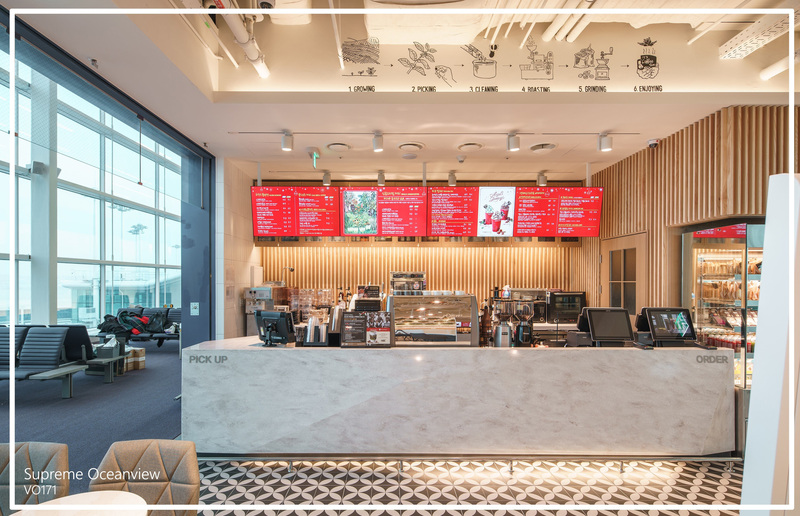 In order to maintain its place as an elite, international airport, featuring an array of world-class shopping and dining options, the airport officially opened its new, ultra-modern Terminal 2 during January, 2018. 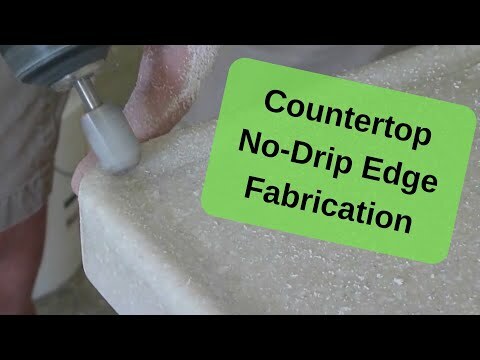 Staron® Solid Surfaces by LOTTE Advanced Materials boast dimensional flexibility and low maintenance — making it an ideal surface for a multitude of interior applications. 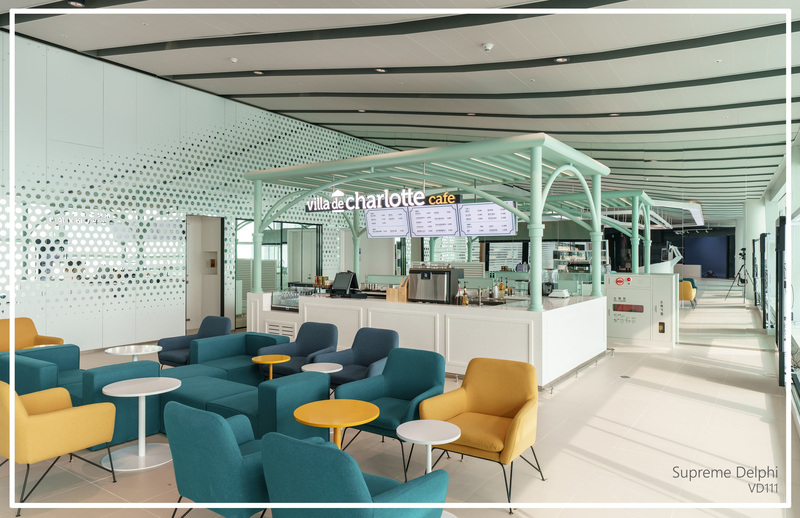 Designers for the Incheon International Airport project selected the colors and design versatility of Staron® Solid Surfaces in creating the new Terminal 2 VIP lounges and restaurants. 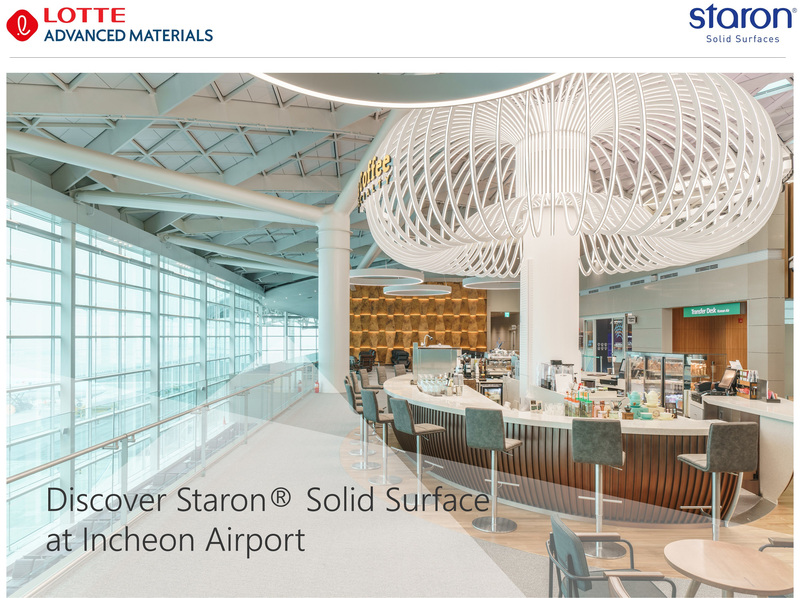 Click the images below to see Staron® installed in various areas within Incheon Airport and discover other colorful patterns Staron® has to offer.